Performing maintenance on machinery can be very dangerous. People need to know that maintenance is being performed so that machinery isn’t turned on while the mechanic is working on the machine and so that no electrical current is traveling through the machine. Properly communicating that equipment is being serviced and putting safety measures in place to ensure that equipment isn’t turned back on until service is completed is integral to avoiding accidents. 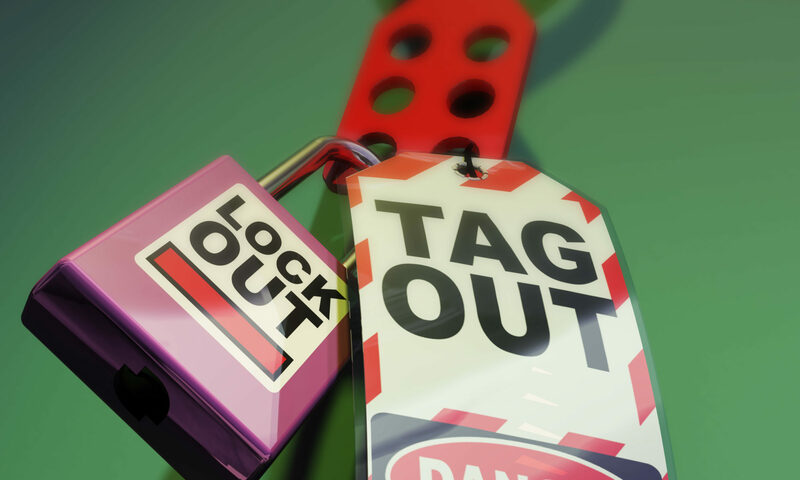 Always be sure to follow the Lock-Out, Tag-Out, Try-Out Procedures for your mine. Multiple technicians will result in multiple locks on the same circuit.